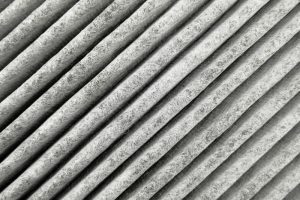 January, 2019 | Comfort First Heating and Cooling, Inc. Here at Comfort First Heating and Cooling, Inc. one of the cornerstones of our business is an investment in our community. 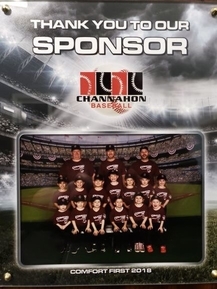 We strive to give back locally, so since 2016, we’ve sponsored the Channahon Pony Baseball team. 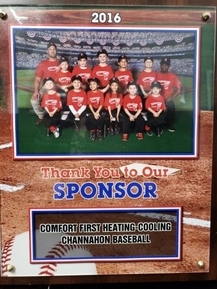 The team is part of the Channahon Youth Baseball League which is a PONY (Protect Our Nations Youth) affiliated league here in Channahon, IL. The work or teach baseball to the youth of our community and instill the ideals of sportsmanship, honesty, loyalty, and courage in our youth. If you’d like to see other ways we get involved across Illinois, visit our Community Involvement page.